Misc. 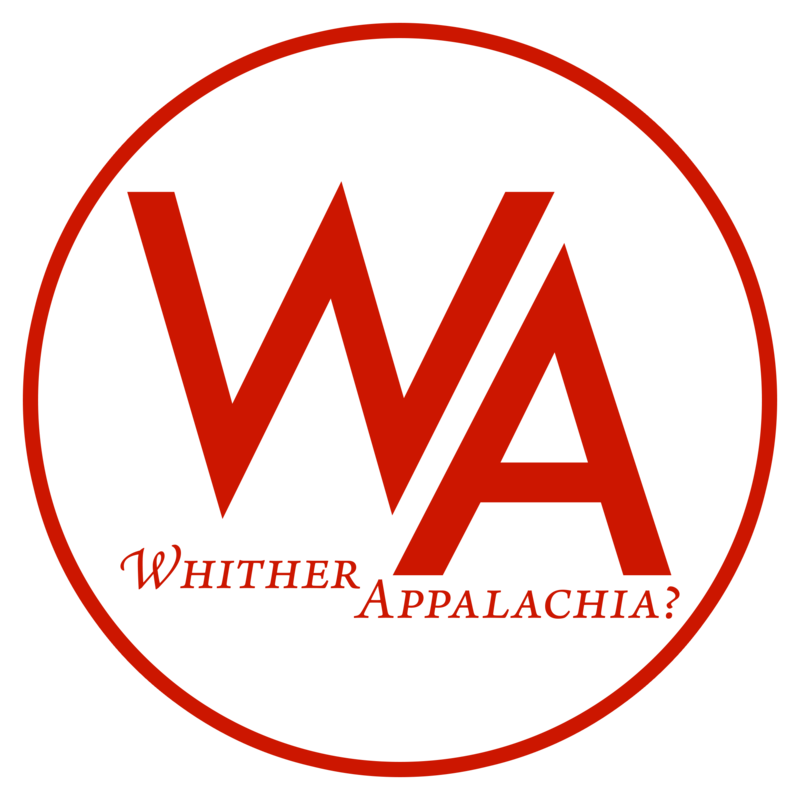 Essays – Whither, Appalachia? Whither, Appalachia? as both a journal and blog is an attempt from those within the region to create a clear theoretical basis by which radicals can attempt to understand what a radical horizon would look like and what Appalachia, pressed under precarity, will look like with ever increasing class conflict.